Two tickets... one show! Scotty T shows off his impressive arms! 6. Two tickets... one show! 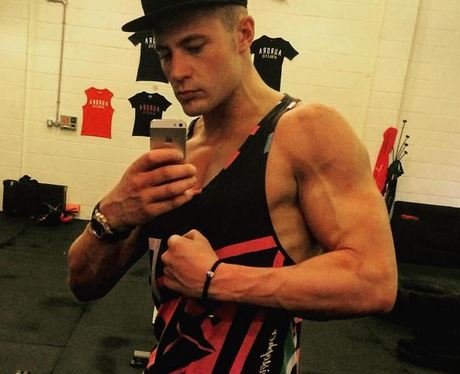 Scotty T shows off his impressive arms!